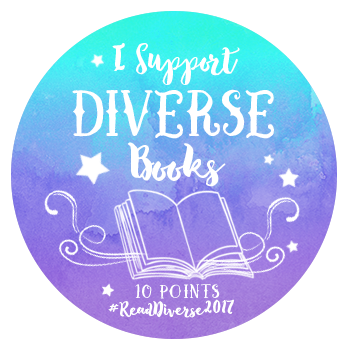 This entry was posted in Reading Challenges and tagged #DAReadathon, Reading Challenges. Bookmark the permalink. Congrats on finishing so many of the prompts. Hope you enjoyed all your reads.